WHY IT RATES: Delta's proposed route would be the first-ever nonstop flight between Minneapolis-St. Paul and China.—Mia Taylor, TravelPulse Senior Writer. 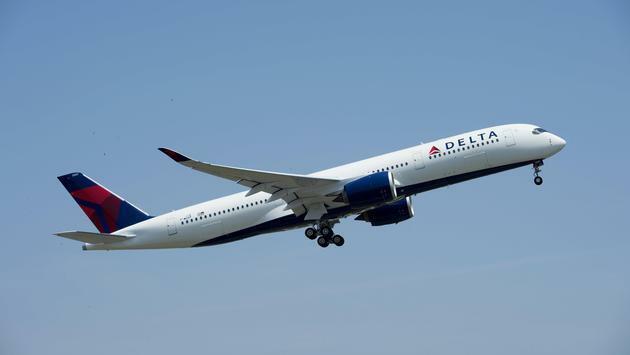 Delta Air Lines plans to connect its Minneapolis-St. Paul hub and China for the first time in 2020, with a proposed route to Shanghai operated with its state-of-the-art Airbus A350-900 aircraft, subject to government approvals from the United States and China. "We are honored to be proposing the first-ever nonstop flight between Minneapolis-St. Paul and China as we continue to expand across the Pacific," said Delta CEO Ed Bastian. "In addition to our Twin Cities customers, this new route will benefit travelers across the U.S. with more competition and options for service to Shanghai thanks to our connecting hub at Minneapolis-St. Paul International Airport." The announcement follows recently announced new Delta service from MSP to Seoul-Incheon, which begins April 1, 2019, and complements existing Asia nonstop Delta service to Tokyo-Haneda International Airport from MSP. Commercial airline service between the U.S. and China is governed by existing agreements that limit the ability of U.S. and Chinese carriers to establish new flying between the two countries. 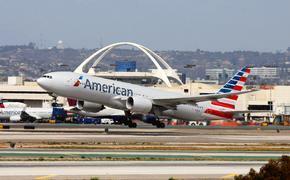 Currently, however, there is availability for additional U.S.-China service that is not being utilized. In its proposal to the DOT, Delta outlines its ability to offer travelers access to more than 70 destinations in China beyond Shanghai in cooperation with partners China Eastern and Shanghai Airlines. In addition, Chinese customers would be able to connect to more than 100 U.S. destinations through a single, convenient connection at Delta's MSP hub. "Shanghai is the largest Asian market without direct service from Minneapolis-St. Paul International Airport," said Brian Ryks, executive director and CEO of the Metropolitan Airports Commission. "Direct service to China would be a tremendous benefit to the Minnesota business and hospitality communities. By seeking federal approval to fly the route, Delta is once again reaffirming its ongoing commitment to the Twin Cities and creating opportunities for people and businesses throughout the region." Delta's flagship A350-900 aircraft has 306 total seats, including 32 award-winning Delta One suites, 48 seats in the Delta Premium Select cabin, and 226 main cabin seats. All seats offer personal in-flight entertainment, power ports and ample overhead bin space. All cabins of service include complimentary meals, snacks and beverages.